If you're getting ready to buy a house, you may want to consider designing your home from the ground up. While it may take a little more time than purchasing an existing home, the experienced custom builders at Keystone Homes argue that executing a new construction project will provide you with more options, along with a better return on your investment in the future. Customizable: Not only will you be able to choose the exact location of your home, but you'll be able to personalize every single aspect of it, from the design and the layout to the minute details. The custom builders at Keystone Homes are committed to working with you from day one on your home design in order to make sure that your house looks like everything you've always dreamt of. Energy Efficiency: Since you're in charge of your home's design, you can choose to make your property as environmentally friendly and sustainable as you wish. Start by talking to the custom builders at Keystone Homes about green building options, and then ensure that your utility bills are as low as possible with energy-efficient appliances. 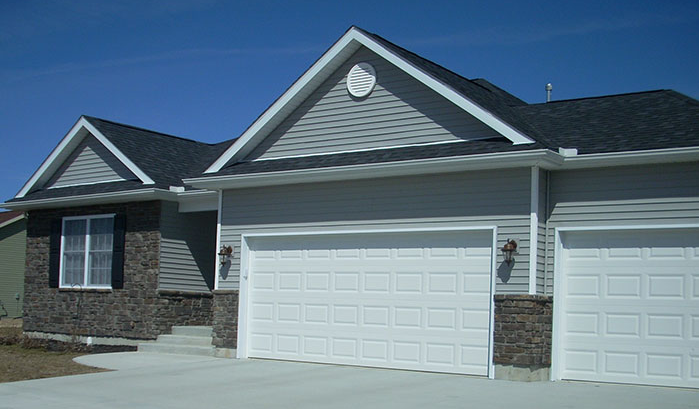 Cleaner & Safer: When Keystone Homes builds your home, you get to choose all of the materials used in the construction. That means that you won't have to worry about moving into a building that's made up of hazardous materials or toxic chemicals, thus guaranteeing that your family is safe and sound for years to come. To learn more about the benefits of new construction over buying existing property, contact the custom builders at Keystone Homes by calling (937) 332-8669, or visit their website.